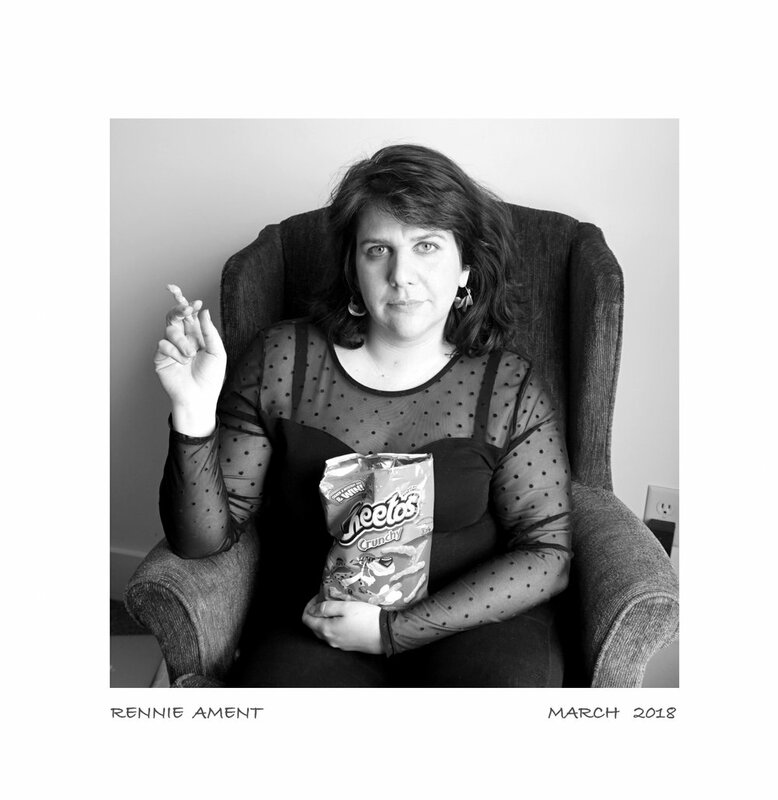 Rennie (Renata) Ament earned a BA in English from Skidmore College and studied poetry at Hunter College, where she has taught creative writing. Her work has appeared in Colorado Review, Sixth Finch, Redivider, Bat City Review, minnesota review, DIAGRAM, and elsewhere. She is the winner of the 2018 Yellowwood Prize in Poetry from Yalobusha Review, a finalist for the Anzaldúa Poetry Prize from Newfound, and a nominee for both the Pushcart Prize and Best New Poets. She’s also received fellowships from the Millay Colony, the Saltonstall Foundation, the New York State Summer Writers Institute and the Vermont Studio Center. She lives in New York City.